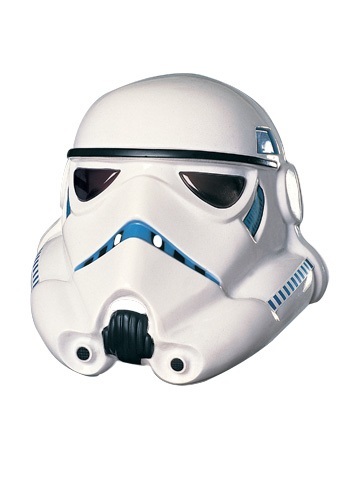 Complement your Stormtrooper costume the right way by adding this Stormtrooper Mask. 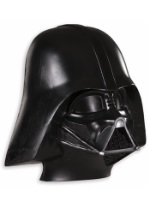 The ½ PVC mask has detailed features such as black eye holes and intricate blue patterns around the mouth, eyes and sides of the head. 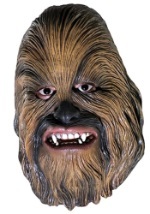 With this officially licensed Star Wars mask, you'll feel like you belong in a galaxy far, far away. 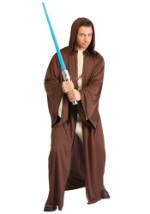 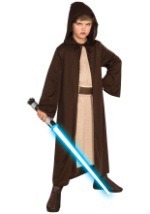 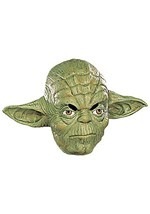 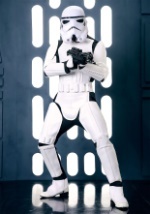 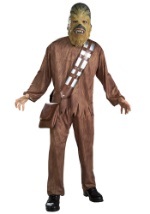 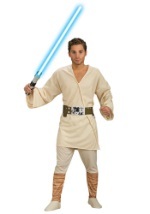 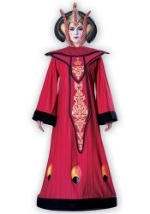 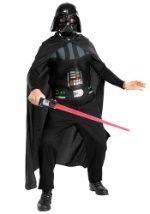 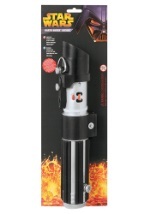 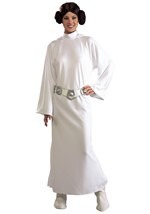 Check out our other Star Wars accessories for a great costume look!